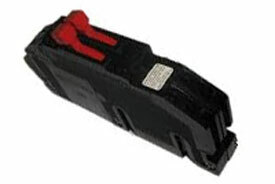 Protect your whole house from power surges from lighting strikes! Too hot? 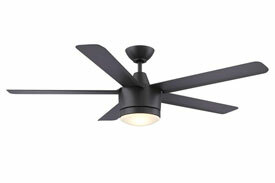 How about adding a ceiling fan? Electrical problems? 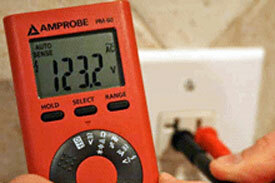 We can troubleshoot faulty electrical systems! 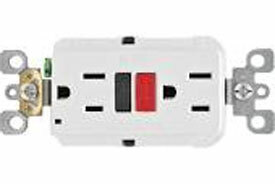 Tired of constantly using extension cords? 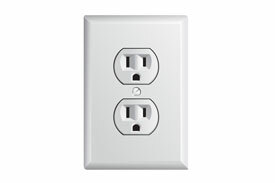 Get new outlets installed where you need them! 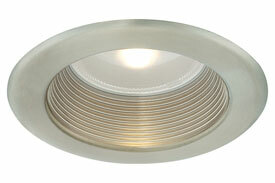 Can lights (recessed lighting) make a big difference!